Become an industry thought leader, generate outstanding results and drive your company's growth with inbound marketing. Attract customers who have a problem to solve, engage with them on their own terms, and delight them with the best solution. You will help your buyer and close more with inbound sales and tools. We will develop your sales process workflow, prospect fit and sequences—emails that target and nurture leads for your sales team. We'll also shorten your sales cycle by attributing the proper lifecycle stage. 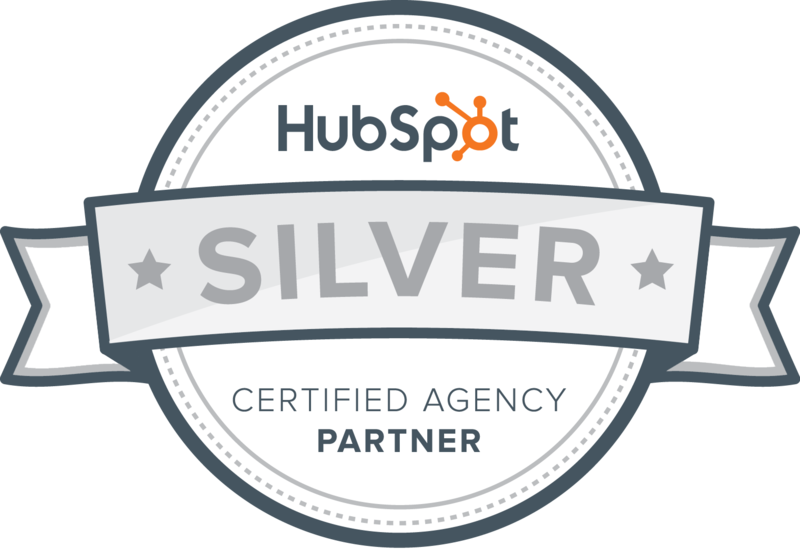 We will take care of your HubSpot setup and implementation. We will develop your website, create content, build campaigns and report in your Marketing Hub. We will build leads in your HubSpot CRM using Sales Hub, and delight customers in your knowledge base with your Services Hub. Convert visitors into leads by building a content-rich, smartly-designed, user-friendly inbound website. A growth-driven design website is an approach that utilizes data and analytics to delve deep into your buyer personas so you can convert them. Pay-Per-Click (PPC) is a complement to inbound marketing and SEO. It helps you rank for and test keywords. We will execute your ad campaigns, focusing on campaign structure, ad groups, optimized ad copy, targeted landing pages and reporting. Connect reputation management with tangible business outcomes. Essential for increasing organizational value, intellectual capital and corporate reputation, inbound PR combines PR's storytelling content with inbound marketing's data measurement. Choose a time to talk about your inbound marketing and growth-driven design website goals. Always free of charge. "Inbox Communications has an in-depth knowledge of inbound marketing. They have been able to take what's in our heads and make it marketable to the world. They're helping us reach our sales targets!"